Wow! 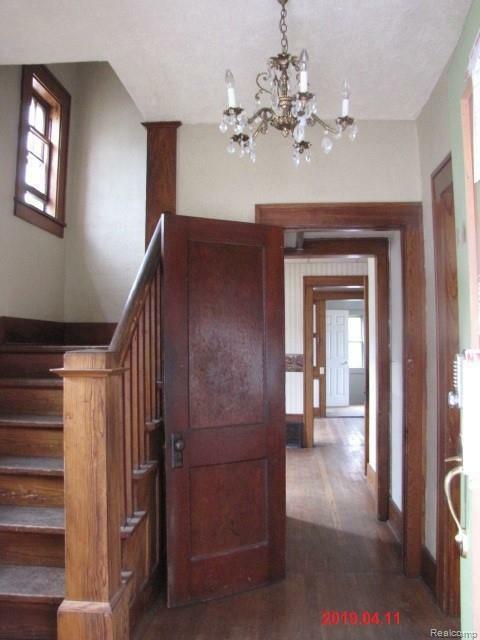 Walk back in time... beautiful original hardwood floors and staircase, hardwood floors need to be resanded/refinished. 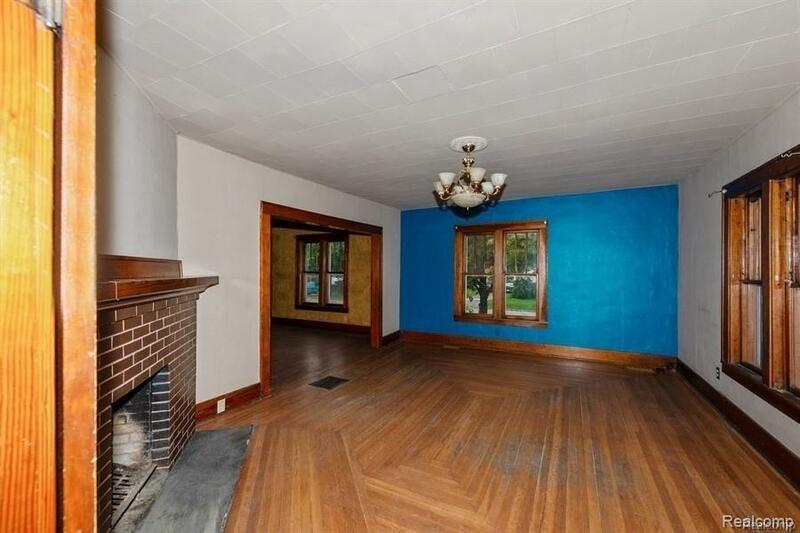 Older home offers very spacious rooms. Fireplace in livingroom, kitchen has been modernized and full bath has some updates. 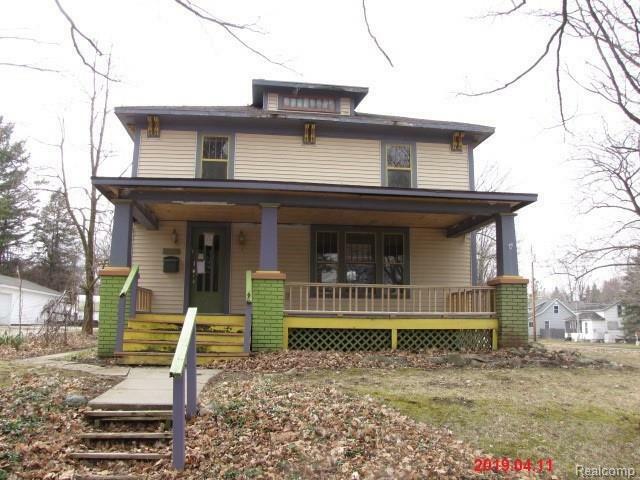 Property is located on a corner lot, which offers a bit more of a spacious yard. Enjoy walking to downtown St. Louis for dining, local shopping or just enjoying the quaint atmosphere of small town living. Also, within about a 15-20 minute drive to Alma. Property is sold "AS IS". EMD of $1K. 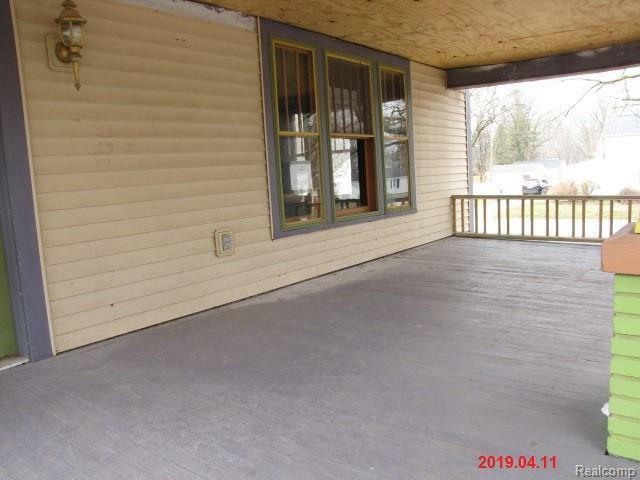 Buyer to order & pay at their expense for any City, Twp, Village or County required inspections or Certificate of Occupancy's prior to closing. Buyer's agent to order & arrange for final water reading. PLEASE ADVISE YOUR BUYER'S THAT IT COULD TAKE UP TO 5 days for Listing Agent to receive an answer/reply back from seller. Listing courtesy of Willingham Real Estate, Llc.